I’m Tracy Barrett Adams, clinical hypnotherapist and mom of four. 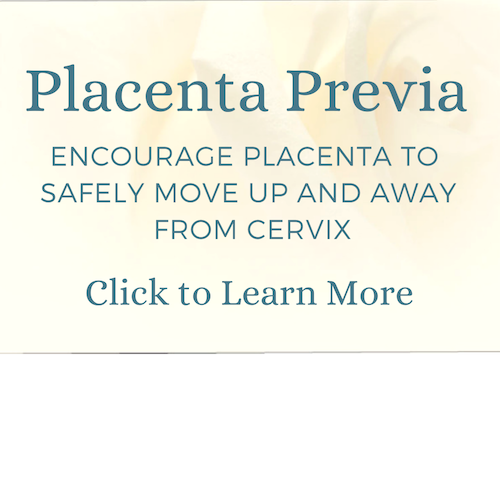 I would be honored to share this exciting time in your life, and prepare you for a positive childbirth experience. Hypnobirthing offers tools and a mindset to enhance the physical experience of childbirth, and ensure you and your birthing partner feel confident and informed about your journey ahead. The Hypnobirthing course is for the pregnant person and their birth companion. Classes are small, enrollment is typically capped at seven. In a relaxed, comfortable atmosphere, you’ll learn to work with your body during birth, and tools for collaborating with your healthcare provider. Throughout the five Hypnobirthing sessions (or a 2-day Intensive), you’ll practice hypnosis to help you remain calm and relaxed while fully aware throughout your birth experience. In this workshop you’ll learn the essentials to get breastfeeding off to a great start, latching, breastfeeding positions, feeding tips/techniques, how to know baby is getting enough to eat, and more. You’ll learn about newborn care through hands-on practice with dolls to master baby basics like diapering and swaddling. You’ll also learn about making the most of limited sleep and other strategies to prepare for the early weeks of parenthood. HypnoMothering Online: Included in your tuition is a 90-minute (live) online class that provides rapid self-hypnosis techniques and tools to ease the transition into motherhood, make the most of limited sleep, and help you stay centered and grounded even on challenging days. HypnoMothering In-Person: Ongoing group sessions meet monthly to focus on relevant topics, such as weariness, anxiety, and body image. Hypnobirthing is a thorough childbirth education program, taught over five 2.5 hour sessions, and considers the psychological, as well as the physical, well-being of the mother, her birth partner, and the newborn. 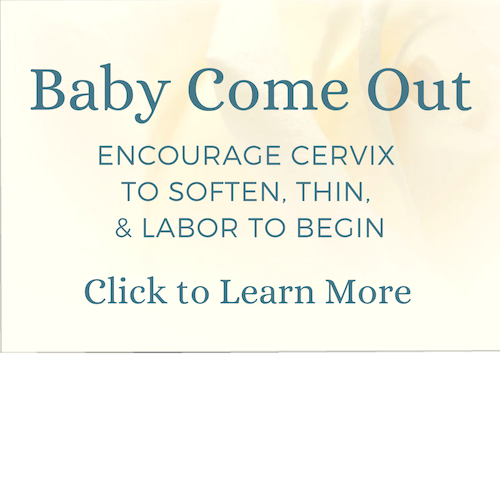 This method supports families independent of context, whether that be at home, hospital, or birth center. Hypnobirthing is built around an educational process that includes special breathing, relaxation, visualization, self-hypnosis practice, and fosters an air of mutual respect for the birthing family and healthcare provider. Hypnosis is a safe, natural state of selective, focused attention. Typically people in hypnosis feel entirely present, though very relaxed. Throughout Hypnobirthing sessions, you’ll practice hypnosis to help you remain calm and relaxed while fully aware throughout your birth experience. This workshop covers the basics you’ll need to nourish, diaper, soothe, and keep baby safe and sound. You’ll also learn tools to help set practical priorities in place that will ease those early weeks. You’ll learn essentials to get breastfeeding off to a great start, learning how to best support your baby’s natural instincts to nurse. We’ll cover latching, breastfeeding positions, feeding tips/techniques, how to know baby is getting enough to eat, strategies for common challenges, and resources for extra help if you need it. We’ll introduce some elements of newborn care including diapering and swaddling. In this interactive class, you’ll practice these skills utilizing dolls. This session is included with your Hypnobirthing tuition and is taught in sequence with the HypnoBirthing series as a sixth class. Developed by two hypnotherapists, each a mother of twins, HypnoMothering is a fun, practical class teaching mothers easy and fast self-hypnosis techniques to ease what can sometimes be an overwhelming time in life. This class is included in your HypnoBirthing tuition. In response to popular demand, these sessions offer ongoing group in-person hypnosis for mothers (babies stay home). Sixty-minute live sessions are held monthly, and each session focuses on a topic like anxiety, mood swings, body image, relationships, etc. We’ll share discussion, relaxation, connection, and of course, hypnosis. Space is limited, so preregistration is required. Mothers may enroll in a series of three sessions ($60) or sign up one at a time ($25). Tracy Barrett Adams Clinical Hypnotherapist, Hypnobirthing Instructor & Trainer. Tracy devotes a third of her practice to childbirth education, where she loves introducing families to tools that will help them make the most of their birth experiences. Following nine years of affiliation with the HypnoBirthing Institute (Mongan Method), Tracy began teaching Hypnobirthing independently. As a mother of four, a birth assistant (doula), and veteran childbirth educator, Tracy is intimately familiar with the real-world challenges of labor and birth, and she’s thoroughly committed to equipping parents to move through challenges with calm and confidence. A third of Tracy’s practice is dedicated to seeing clients in private hypnotherapy sessions. 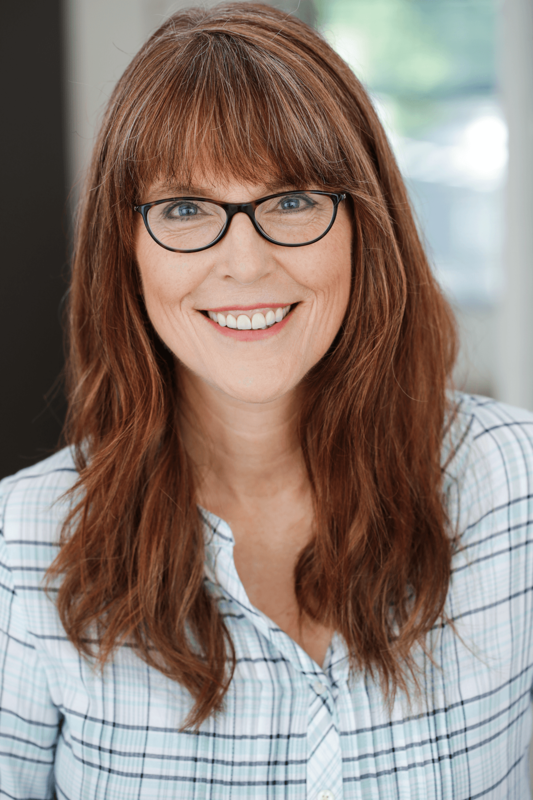 Tracy specializes in medical hypnosis for chronic pain and migraine, insomnia and anxiety, and she also enjoys working with clients on resolving issues with eating, confidence, and sports performance. The remainder of Tracy’s time is focused on training practitioners in medical hypnotherapy. 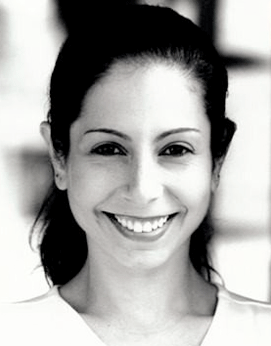 She’s a certified trainer for the International Medical and Dental Hypnotherapy Association and the International Certification Board of Clinical Hypnotherapy, and teaches for the Hypnosis Practitioner Training Institute. Kayla Adams, Administrative Assistant. Kayla handles enrollment, phone calls and emails, and helps parents with scheduling makeup classes and private sessions. Kayla holds a B.A. in Theatre Arts from Western Washington University. She is currently working remotely from Chicago, where she is pursuing a career in theatre direction. Don’t see the class you want? Click here to be added to a waitlist and/or inquire about new classes. Without hypnobirthing, my experience would have been SO much more difficult. It kept me calm and relaxed through the whole labor, in spite of my anxiety. It also helped my husband and I to know exactly what to do for me to make me the most comfortable. Because of the class, we had so many important conversations before the birth that we didn’t even know we should be having! It made us closer as a couple and helped my husband to feel like more than just a bystander. He was an active participant in our baby’s birth. Before signing up, we were worried it would be a little too “out there” for us. However, the instructors were very grounded and we found everyone participating to be exceedingly normal and fun to talk to. So worth the time, so worth the money … we’ll probably be back for a refresher course when we get around to having our second! When to Start? Hypnobirthing will be of benefit whether you begin early in pregnancy or very near the finish line, though most begin between 24 and 30 weeks. When to Enroll? Classes do fill, so enroll early to secure a spot (bearing in mind the $50 enrollment deposit is not refundable). What is Hypnosis? Hypnosis is a safe, natural state of selective, focused attention, and typically people in hypnosis feel fully present, though very relaxed. By intentionally creating the state of hypnosis, you can achieve a deeper level of relaxation than might normally be available to you, all the while remaining calm and aware of everything around you. Will I be asleep? Will I be unconscious? While using hypnosis you will be fully awake, you will be aware of everything around you and be fully capable of having conversations with others, and you can choose to move out of self-hypnosis at any time. Will I remember everything? Self-hypnosis will help you to be more relaxed and calm, and will not alter or eliminate any memories. The calm and absorbed state of focus allows you to create a mental, emotional and physical environment that’s primed for a positive birth experience. Will my labor be painless? Hypnobirthing does not promise that you will have a pain-free labor – however, the philosophy of Hypnobirthing is that extreme pain does not need to be a normal accompaniment to a healthy woman with a normal labor. Using hypnosis for childbirth will help you to feel more relaxed and calm, focusing on welcoming each surge as a step closer to holding your baby in your arms. Is my partner involved? If your partner is able to attend classes they will be included in all the activities and encouraged to practice with you between classes. During class partners learn the most effective ways to support you. Your tuition includes your partner. I’m single, or prefer to attend alone, is that okay? Yes, absolutely. 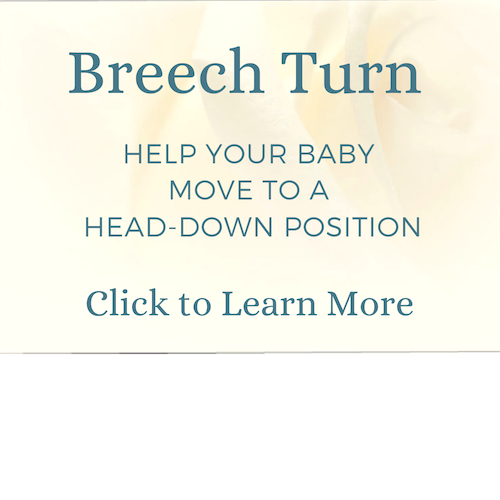 Hypnobirthing is flexible, and we’ll work together to ensure you feel equipped to use techniques independently. Can I bring more than one labor support person to class? If you have more than one life partner or are part of a parent group, your group is welcome to attend at no additional fee, however it’s important that you reach out before enrolling so we can help you choose a class with adequate space. If you have a partner and would also like to bring a third person (like a friend, doula, family member), this can occasionally be arranged on a space-available basis. Please be in touch if you have questions about this. Can Hypnobirthing help if I’m planning an epidural, induction, or cesarean birth? Yes, it can. Self-hypnosis is beneficial for all types of birth, regardless of whether or not you are choosing an unmedicated path, medicated pain relief, or having a cesarean birth. The techniques you will learn in classes will enable you to discover ways of relaxing and ensuring a calm environment, all leading towards a positive and empowering experience. Depending on your situation, you may prefer private classes over a group setting, so we recommend setting up a phone call to discuss your options. What is the policy for making up a class? We do our best to provide a makeup policy that is convenient and also maintains the integrity of the Hypnobirthing program. With this in mind, we reserve space in each group for one makeup couple in each series (seats reserved on a first-ask basis), with some limitations (see below). Class 1 and Class 2: These sessions are the foundation for Hypnobirthing’s theory and techniques and may not be taken out of sequence. If you know in advance that you cannot attend Class 1 or 2 in your series we may be able to accommodate you in an earlier class series free of charge. Should I take the “intensive” class or the longer series of classes spread out over several weeks? Take the longer series if you can. There are many advantages, probably the most important one is time to digest and practice between sessions. With the longer class series, you’ll also have more opportunities for discussion and refining techniques, and this is almost always of benefit. The intensive does not include the Breastfeeding and Baby Basics Workshop. The intensive is best for those who are traveling from some distance away or don’t have time in their pregnancy for the whole series. If I have more questions, where can I learn more? We’d be happy to schedule some phone time to go over your questions. Contact us, and we’ll work with you to arrange a time to connect.